WATERZ WATERZ Crew – Join US! We have the most amazing crew! Without them no WATERZ, simple as that! Kitchen Crew– this is the engine of WATERZ. This crew keeps us all going, from breakfast to dinner. When we are at maximum speed they make 3 meals a day for a 150 people. Party Crew– They are year after year planning and running the WATERZ party. For 2019 they have teamed up with Koncertforeningen Hvide Sande, to create an even better party, that this year is moved inside where it is warm, cozy and you feel like hugging all of your best friends! Transport Crew– They are the ones you do not see! But they make sure that everybody that needs pick of / drop off in Billund Airport is taken good care of. They are also the ones that helps us with transport of boats, boyes, water, beer ect. So a crew that keeps us running on full speed. Logistics Crew– This is the heavy lifters, the ones that you would love to have fix your house, garden or even car. They are true handymen! 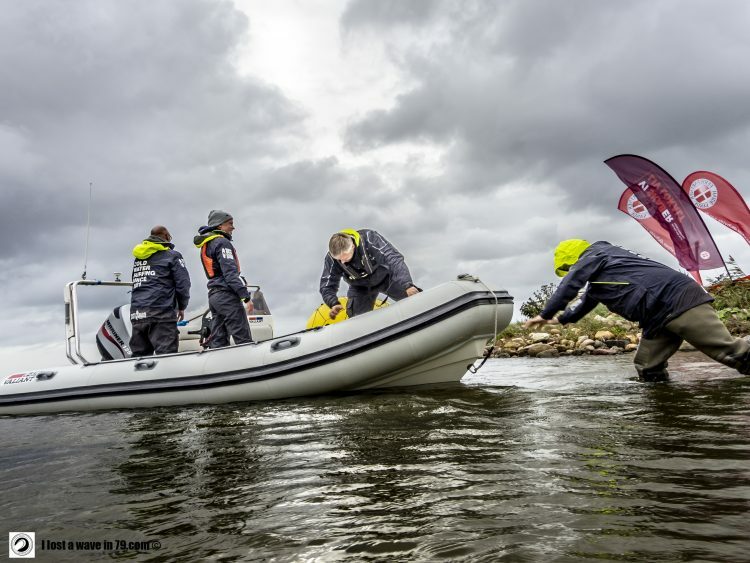 They help with tents, toilets, offices, internet, moving all our stuff from one place to another, making sure that boats are fueled and ready every day, boyes are ready and pumped, anchors are checked and ready and so much more! Boat Crew– You only see this crew in the morning or in the evening when races are done for the day. They are in the boats no matter the weather and find it even more fun if it is crazy windy. They are working hard and have exceeded in toughness when it comes to running races in though conditions. Office / Media Crew– This crew is solving anything from photos, videos, updates, press releases, contact to local and national authorities, coordination of every little task, this crew can even be the ones running to get cake. Some might say that the most important tool for this crew is their ATV others might say it is the coffee machine! No matter what crew you are in, you are crucial to making WATERZ happen! If you like to be a part, then follow this link to register as a crew member.